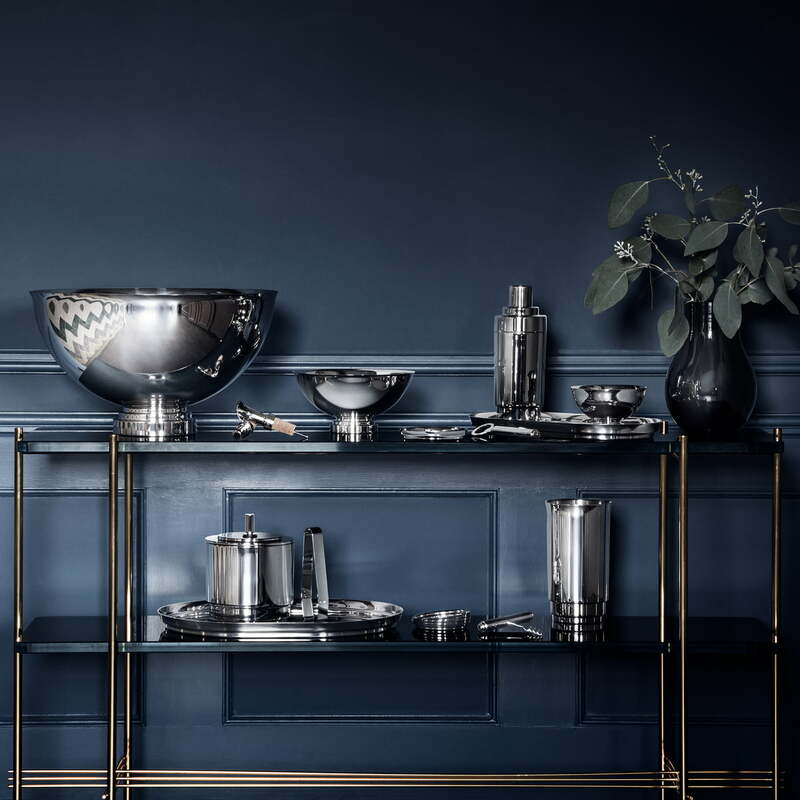 The ice bucket with tongs from Georg Jensen is part of the Manhattan collection with utensils for the bar. The cooler is made of mirror polished stainless steel and keeps the ice cubes frozen for a long time thanks to its attractive lid. 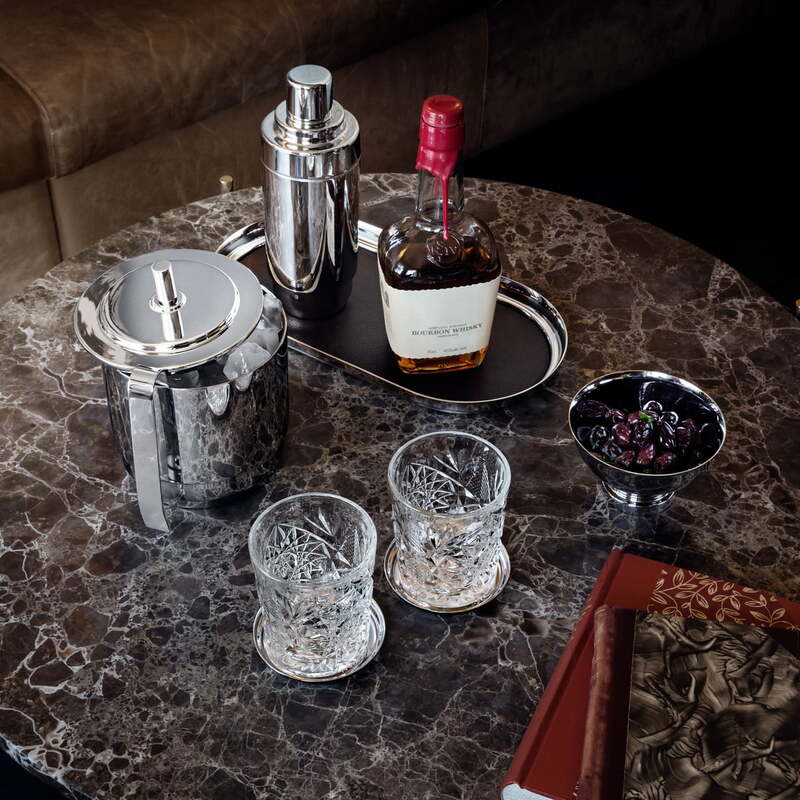 Using the tongs, the ice cubes can be taken stylishly out of the cooler. 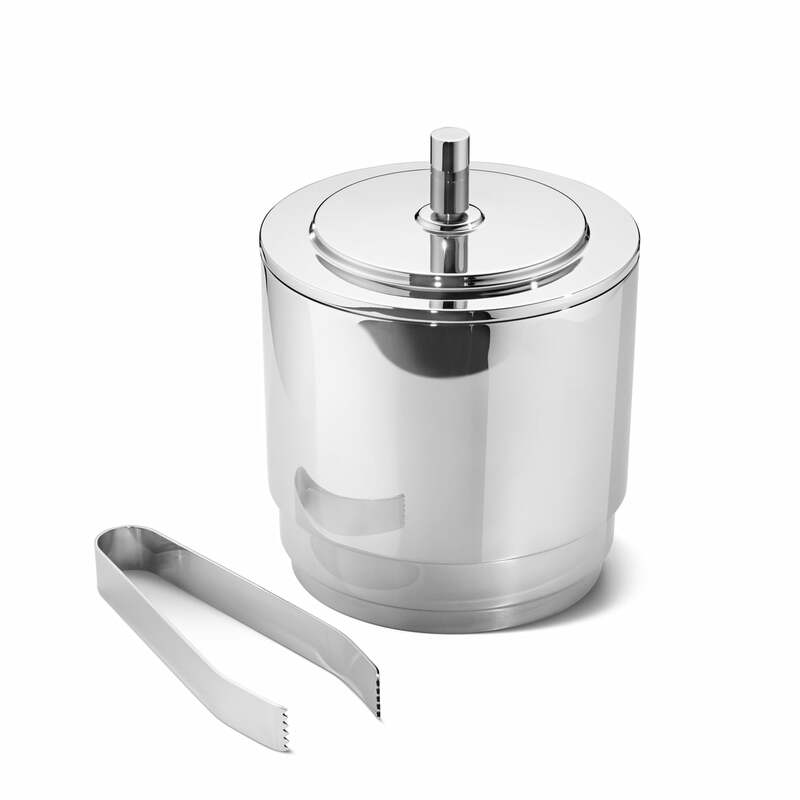 Manhattan ice bucket with Tongs by Georg Jensen: The cooler is made of mirror polished stainless steel and keeps the ice cubes frozen for a long time thanks to its attractive lid.